THERE WAS A TIME when I stayed away from cemeteries. Walking among tombstones, atop burial sites, creeped me out. But I’ve since matured, realized that a cemetery holds history and art, life stories and loss, and serves as a place to grieve, to honor and to remember loved ones. A marker at the entry to North Grove Church and Cemetery in Cannon City Township, rural Rice County, Minnesota. My most recent cemetery tour took me to North Grove Church and Cemetery just north of Faribault along Minnesota Highway 3. I’ve passed this site hundreds of times in 30-plus years, never once stopping to investigate. North Grove Church closed in 1931. Here I discovered a quaint church, long closed. 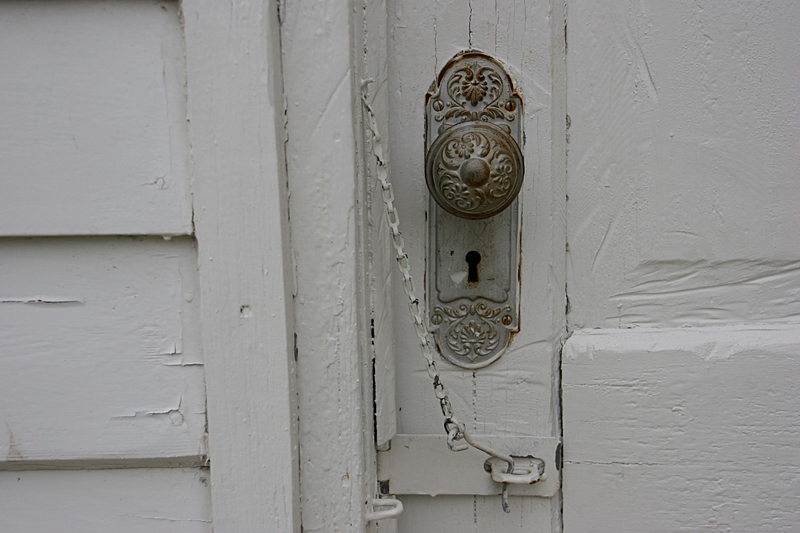 I opened this door into the church entry, but found the interior sanctuary door locked. Peering through curtained windows, I glimpsed pews and wished I could get inside the locked building. 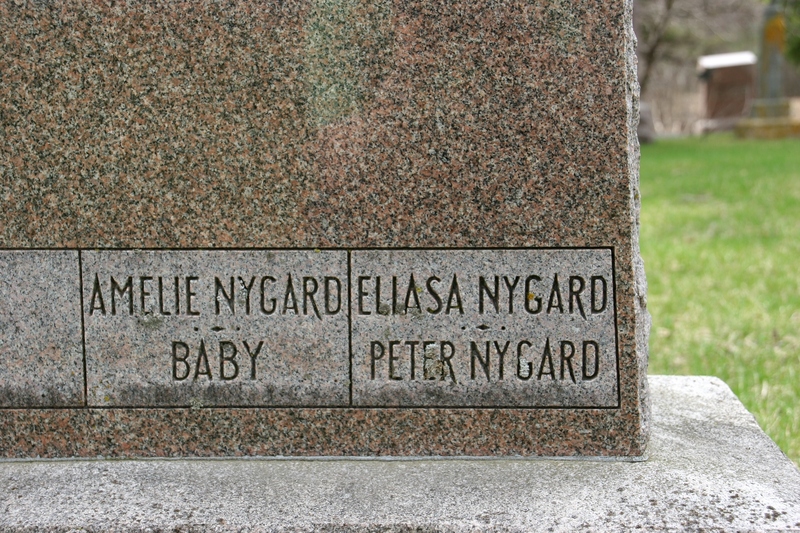 The Norwegian name, Ole, is common on North Grove tombstones. 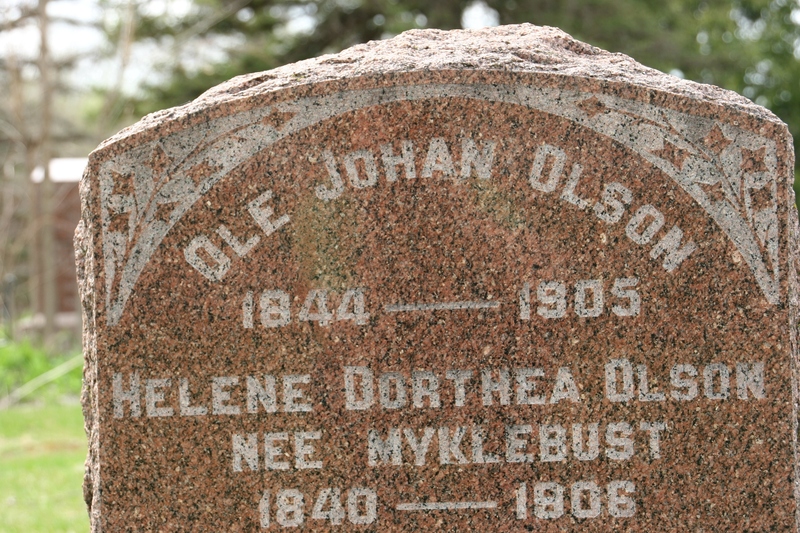 On a quick perusal of grave markers, where the name “Ole” is chiseled in stone many times, I determined that Norwegian immigrants built this house of worship and established this cemetery. 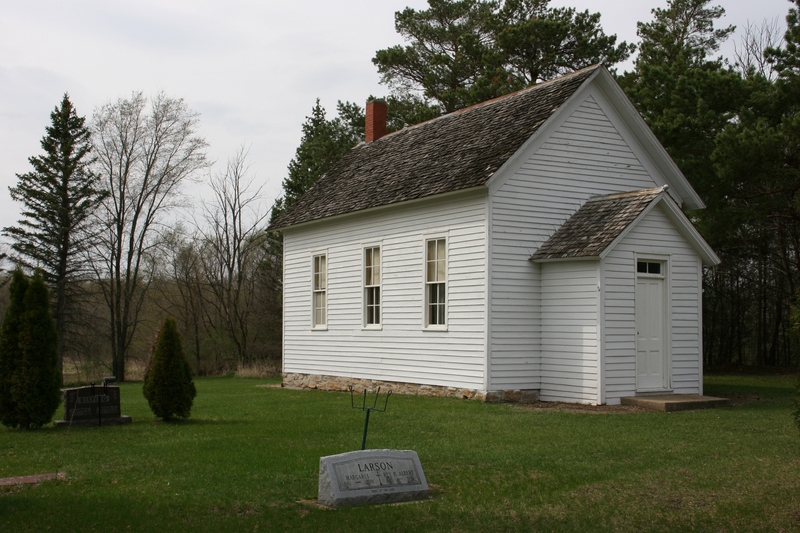 As was common in early Minnesota churches, the cemetery is right next to the church building. John Dalby of Faribault, who runs the Dalby Database along with wife, Jan, confirmed the ethnicity of North Grove Church. The Norwegian church was started in 1869 and likely closed in 1931, when First English Lutheran Church in Faribault formed, Dalby says. Wander this burial grounds and you begin to understand the losses and grief endured by early Minnesota settlers. Babies dead. Wives and husbands gone too young. Immigrants who left Norway for a new, but not always better, life in America. Ole Christiansen, who lived to age 91, came from Norway. His first wife, Sophia Swenson, died. He then married Caroline. 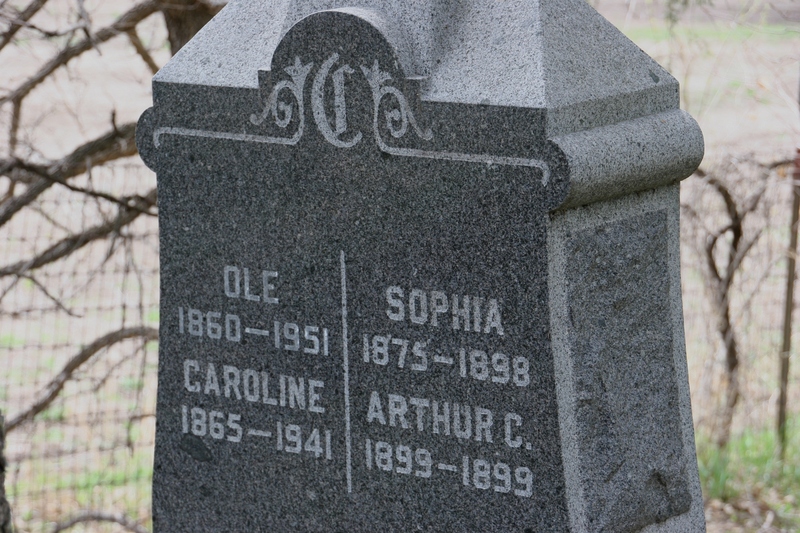 Then scroll through obituaries on the Dalby Database, which includes 2.5 million records from cemeteries, birth and death certificates and more, and names morph into people. Ole Christiansen is no longer simply a Norwegian name inscribed on a tombstone, but a man who was born in Alerude Odemark, Norway. Husband of Sophia. Then Caroline. June’s first husband was Rice County Sheriff Chuck Carver, who died in a 1971 plane crash. The wreck was discovered several years later. She was remarried to a former Goodhue County sheriff. 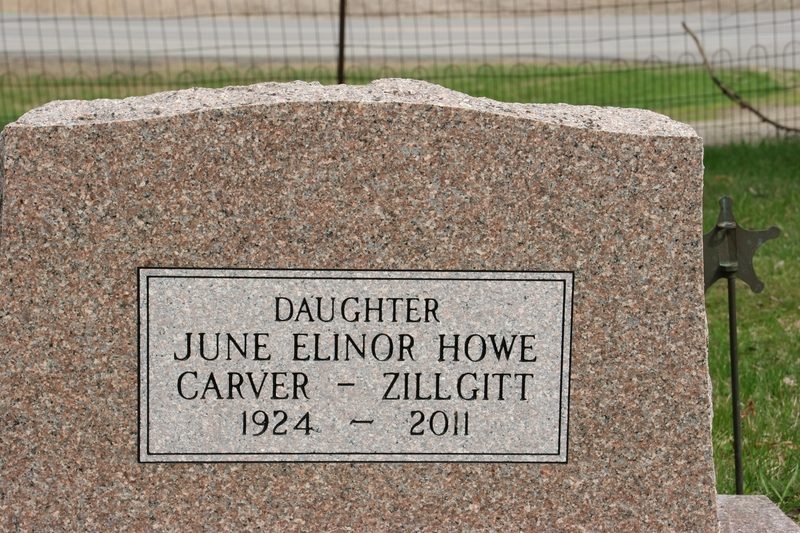 June Carver-Zillgitt lived in a jailhouse with her husband-sheriff and cooked for inmates. The name, Audrey, drew me to this in-ground marker as did the Scripture inscribed thereon. 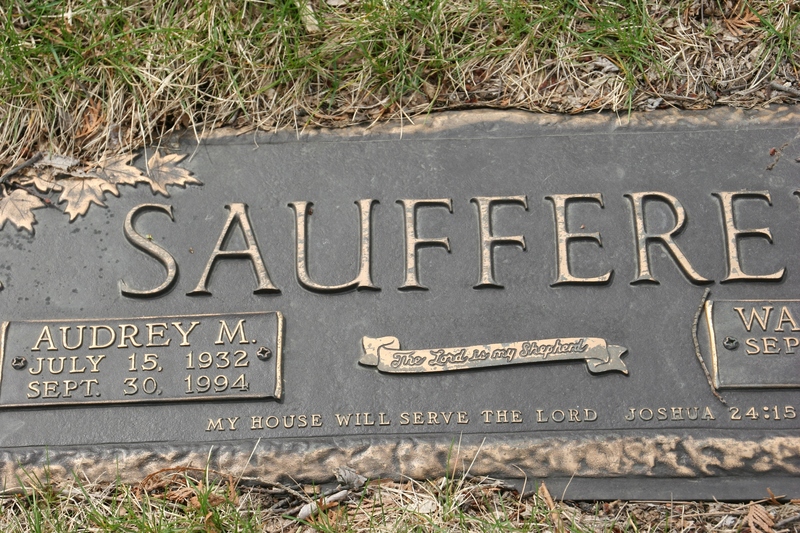 Audrey Saufferrer had five grandchildren. 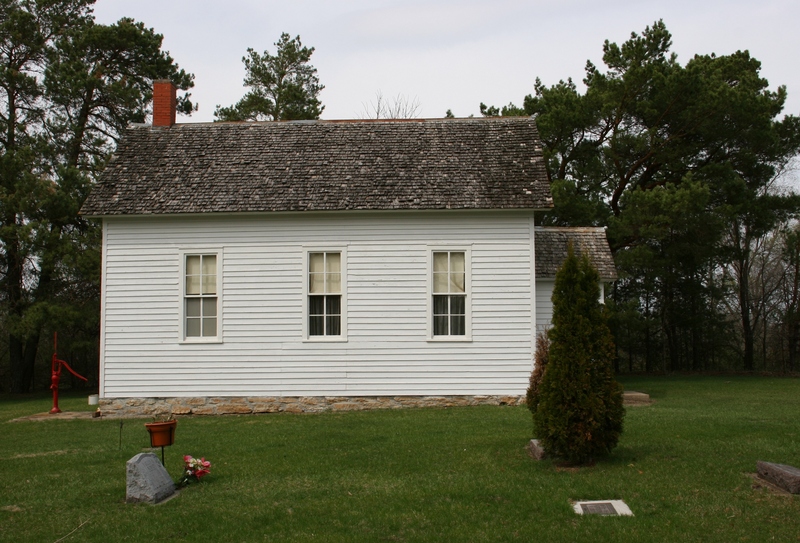 Mathilda Lund was a pioneer resident of the North Grove community. 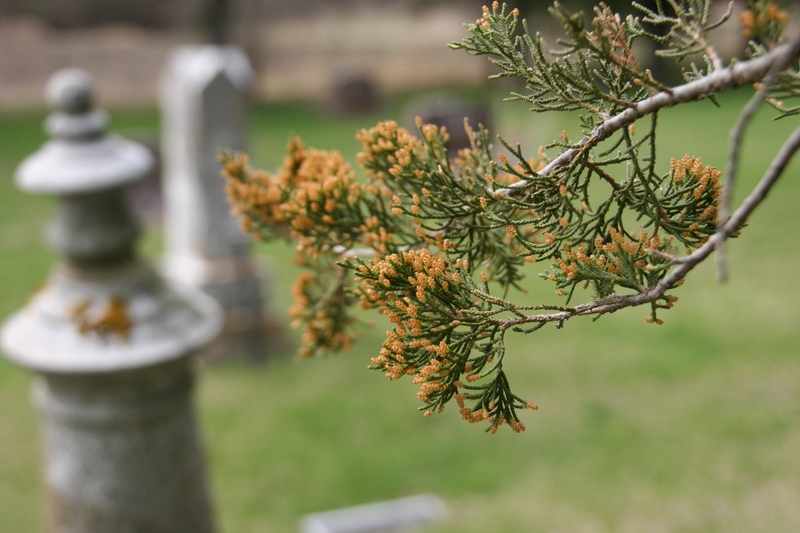 Trees are budding in the old cemetery. 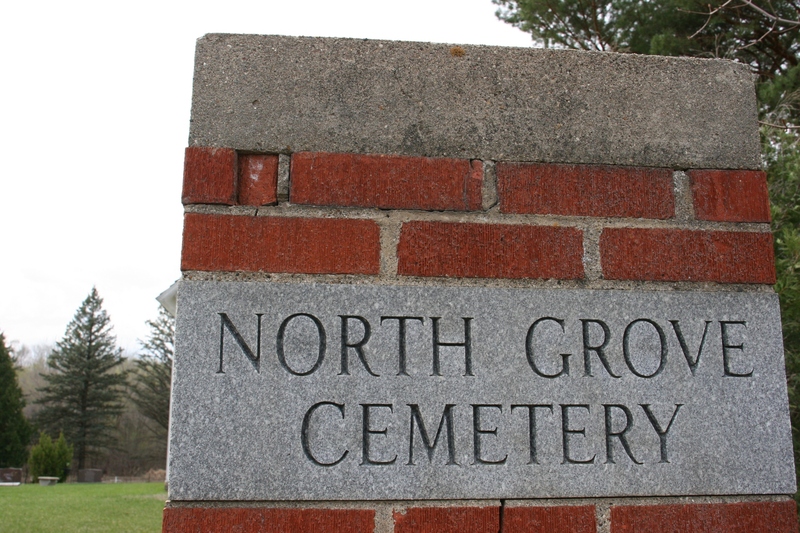 Those buried at North Grove are 326 individuals who lived and loved and labored, although some were dead at birth, or lived too few days or months or years. 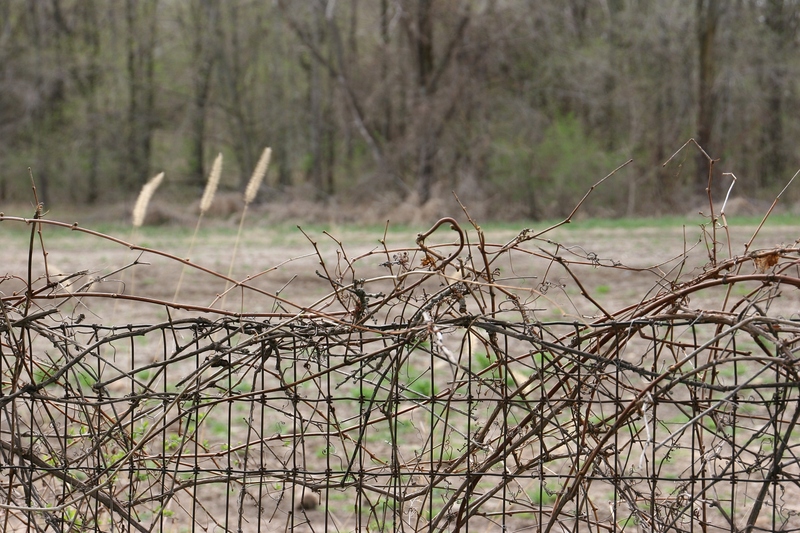 The fenced cemetery holds many stories. The cemetery is sandwiched between a highway and fields with a woods just a bit beyond as shown here. I knew none of them. But, after walking among their gravestones, I am reminded that a cemetery holds life stories, if only we pause to read them. 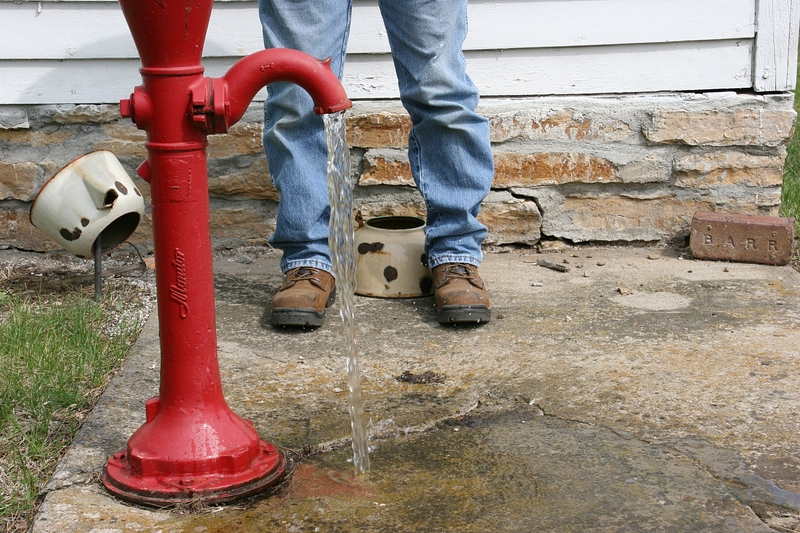 Imagine the hands that worked this pump, those who drank the earth’s water. The pump is behind the church. FYI: Click here to access the Dalby Database, a great resource for anyone doing family history research in Minnesota. 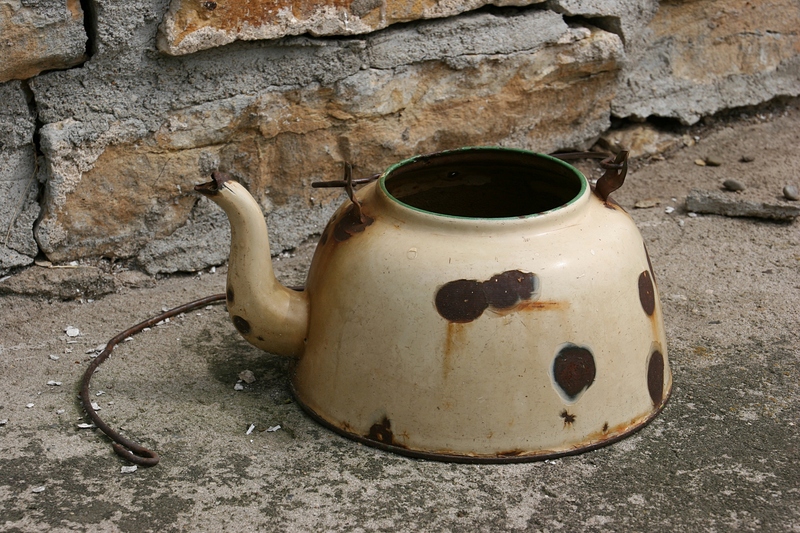 This is one of two old tea kettles sitting near the water pump. I assume they are there for watering flowers and plants. FYI: Janice Uggen Johnson recently published a book, Faith of our Fathers: History of Markers Norwegian Lutheran Church and North Grove Church and Cemetery, Faribault, Rice County, Minnesota (2014). She is an associate member of the Norwegian-American Historical Association. I have not seen or read the book. The Norwegian-American Historical Association, based at St. Olaf College in Northfield, Minnesota, is “a private membership organization dedicated to locating, collecting, preserving and interpreting the Norwegian-American experience with accuracy, integrity and liveliness.” It was founded in 1925. Check back for a close-up look at a memorial in the North Grove Cemetery honoring a young Faribault woman.